Hot, hotter, HOTTEST! 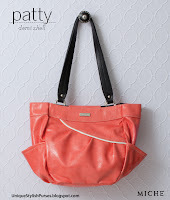 Patty for Demi Bags effectively captures the heat of summer and glows with the happy vibe of the season. Electric coral textured faux leather features chic contrasting white piping and convenient end pockets. 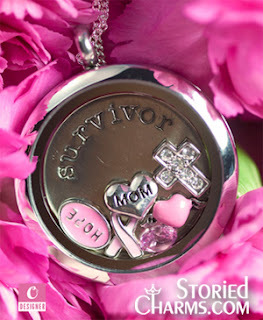 Miche's Patty has “WOW” factor, and adds a little fun and adventure to virtually any outfit!